It is quite common that your aged PC gets slower and slower because of overabundant junk files, virus attack. 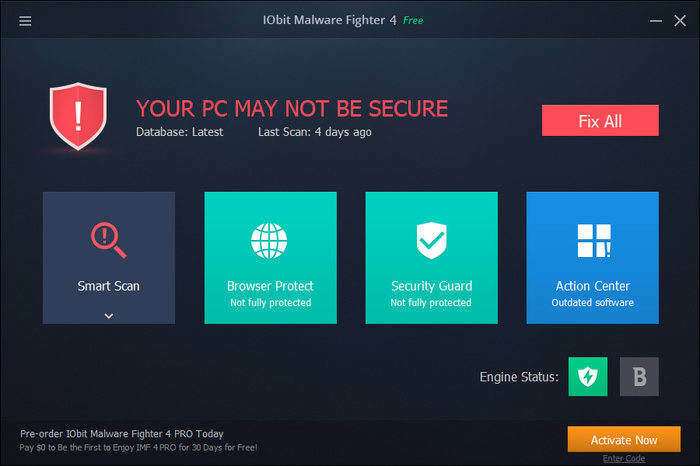 Similarly, there are all kinds of PC cleanup tool on the market such as Iobit Advanced System Care. However, it actually has not been developed yet, and some of its powerful functions are out of data. I think that’s reason why you come to here. 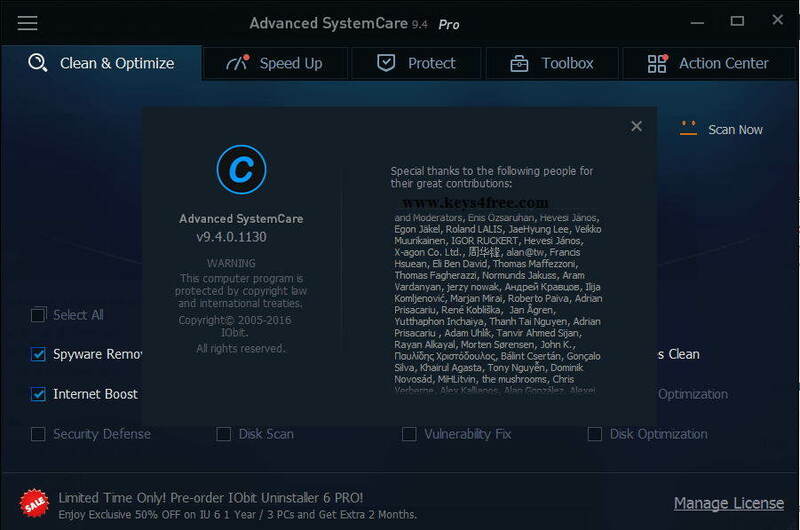 And you may be finding an alternative to Iobit Advanced SystemCare for free now. If yes, Tenorshare Windows Care Genius will be your best choice. That is a professional Windows cleanup utility to speed up and optimize your PC the best. Keep on reading to learn why it can be the best alternative of Advanced SystemCare. You have learnt accurate comparisons between Advanced SystemCare and Windows Care Genius. Click download button below to download and install program on your PC. Then do as follows to see why it is the best alternative to Advanced SystemCare. Run the program and click Checkup in the interface. 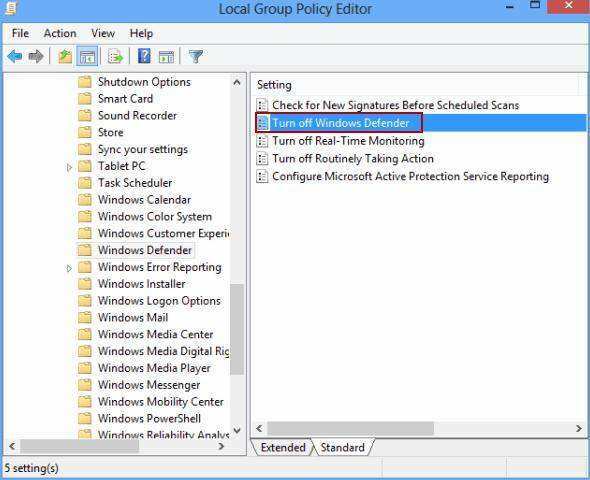 The program will automatically detect your PC and rate its health status with specific number. Now you can clearly get to know about your PC’s health status, and all the problems are listed below. Click Fix to fix it all with one-click. This is optional step. The program allows you to check and clean your PC regularly. Switch on Clean up your computer regularly and set the Run Types, Day and Times, then program will do that automatically in the background. That is what I share to you today – the best alternative to Iobit Advance Systemcare and similar program. As you can see from the comparison table, Tenorshare Windows Care Genius can do more than Advance SystemCare. Definitely, there are more powerful functions waiting for your discovery such as System Cleaner, System Tuneup, Privacy Protector and so on. The fun of discovery can’t be deprived by me. So download and have a try on Windows Care Genius. If you have any problem, you are welcomed to leave it under the comment section.